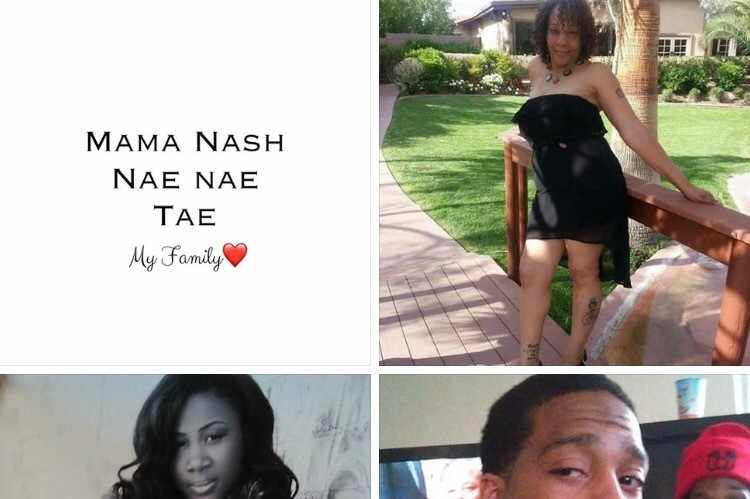 We would like to raise money for the NASH FAMILY who was murder out of rage on Simmons and Lake mead “Susan Nash”, “De’jonae Nash” a mother of a 2 year old Beautiful , “ Deonte Nash” hard working father . Susan Nash a Teacher at Desert Pines high school for over the decade she lived at home with her 5 kids and 6 grandkids, she was viciously murdered with her kids, on October 15,2018 We need help to raise money for the funeral cost and also to Save their home her kids and also the community was raised in this home for over 20 years Anything will help. Thank you. directly into the memorial fund. Thank you to all that have donated to this GoFundMe link. All your donations have been deposited into the memorial fund.